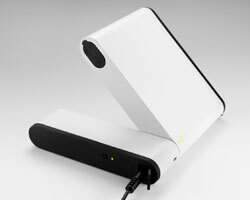 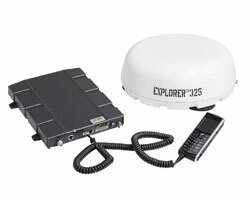 Operating over Inmarsat's new IsatHub service, the iSavi is a lightweight and portable device bringing satellite connectivity to your smart phone and smart device anywhere in the world. 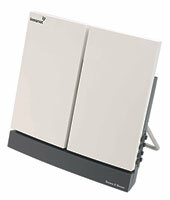 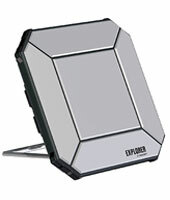 The Explorer 5O0 BGAN terminal combines exceptional performance with portability. 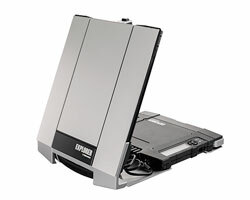 Developed specifically for the new revolutionary BGAN HDR service from Inmarsat, the EXPLORER 710 sets a new standard for on-demand streaming rates. 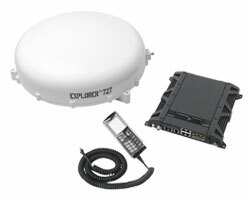 EXPLORER 727 is a high-speed, vehicular broadband system allowing voice and data access on the move at speeds of up to 200km/h.